← Real Estate Scam – Fraud – Real Estate Agents Beware! 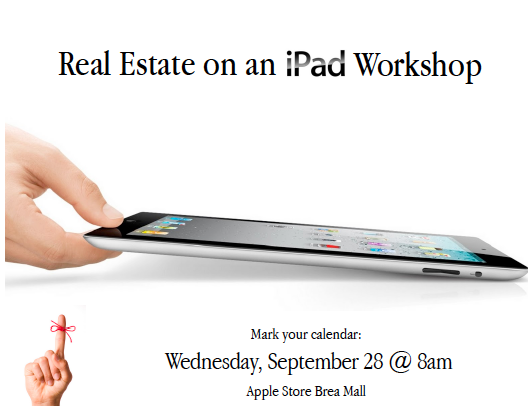 Posted on September 28, 2011, in Education/Coaching, Uncategorized and tagged ipad real estate brea yorba linda anaheim hills prudential california realty. Bookmark the permalink. 5 Comments. 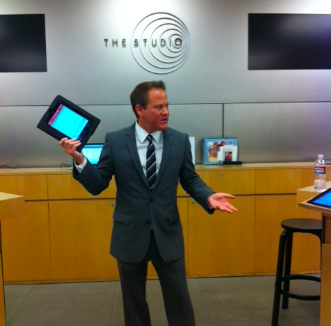 I will attend, I have a new iPad and I want to learn how to use it for my business. good job.. I would like to attend your next class.